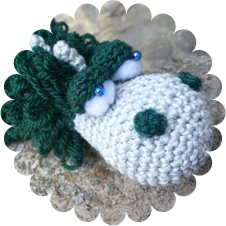 Gino the Dragon is crochet handmade. It is perfect for an original gift for birthdays and habby events. Do you prefer other colors? Please contact me! 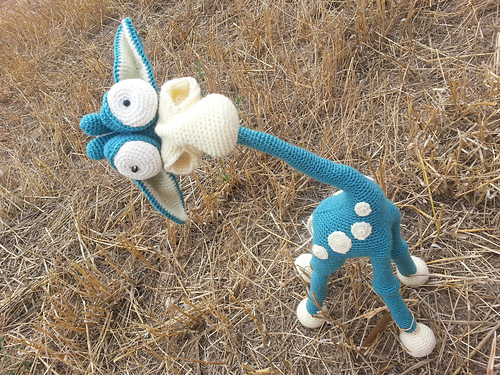 In the Amigurumi World, all is possible!